A Moldovan is investigated because he was driving a truck with a trailer with the illegally modified body series. 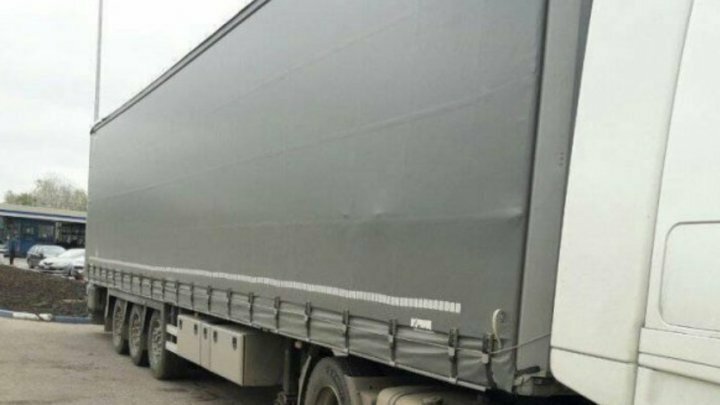 According to border guards, the 60 years old driver was checked at the Leuseni crossing point, on the way of entering the country. Thus, there was a change of the identification number of a LeciTrailer 3E20 trailer, registered in Portugal. Moreover, the VIN code on the trailer has been replaced by a plaque on its chassis on which another registration number was stamped, which confirms the inconsistency of the registration number of the trailer with that of the registration certificate. The driver has dual citizenship: the Republic of Moldova and Portugal. Our countryman told border guards he did not know about these illegalities and is willing to work with Border Police inspectors to clarify the case. The registration certificate of the trailer was lifted and the lorry trailer was disused on the territory of SPF Leuseni until the completion of the research.